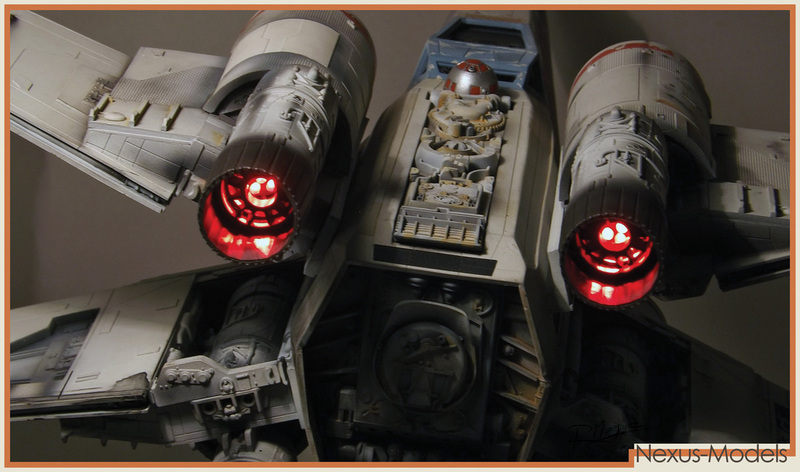 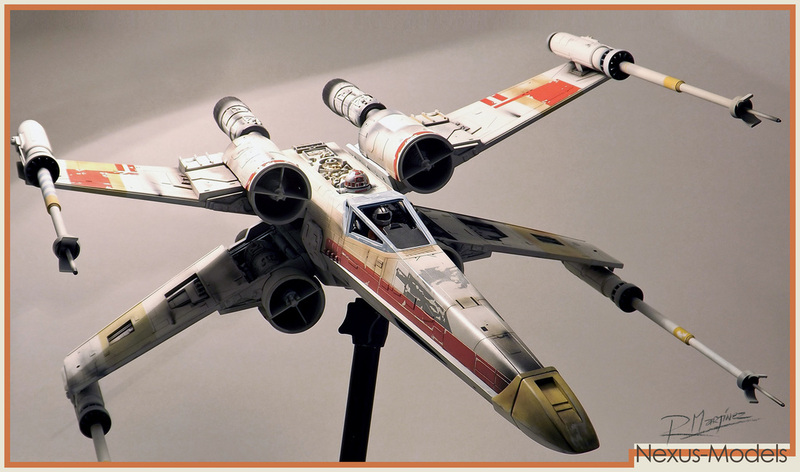 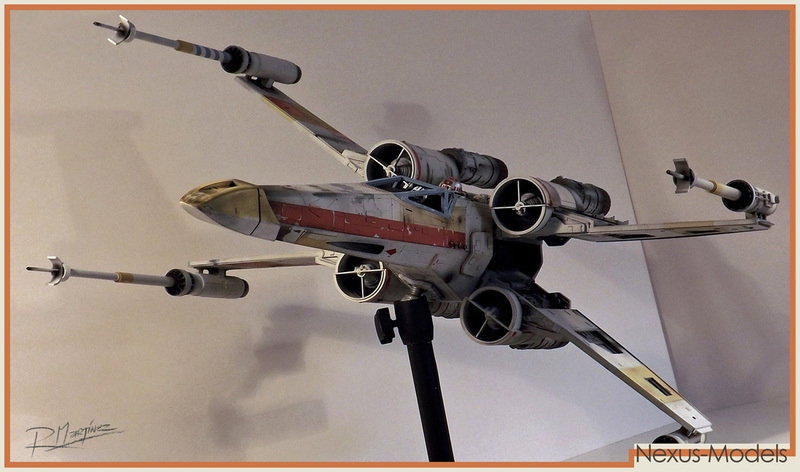 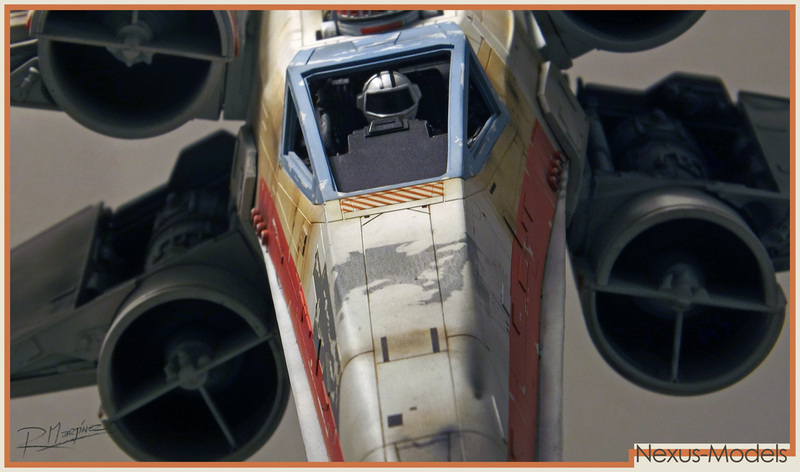 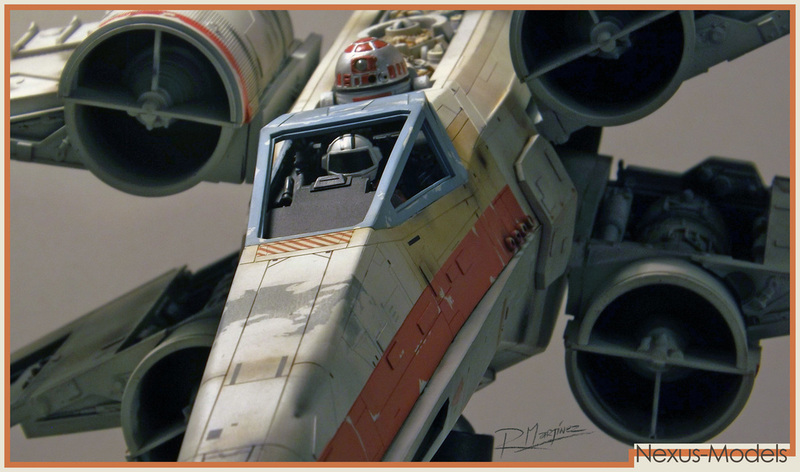 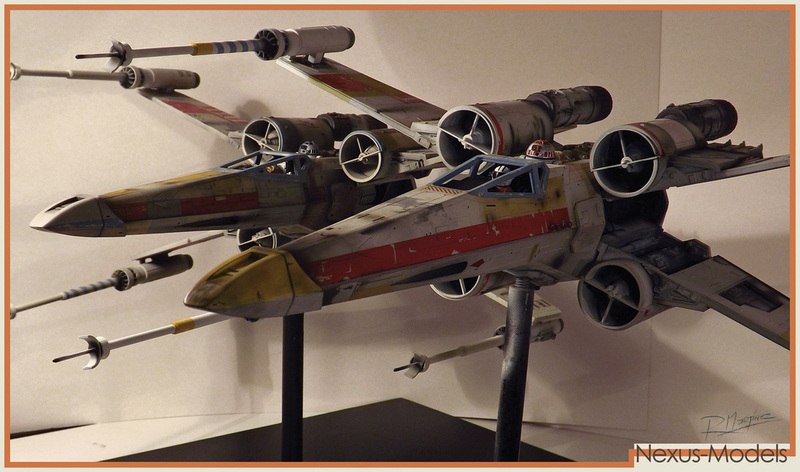 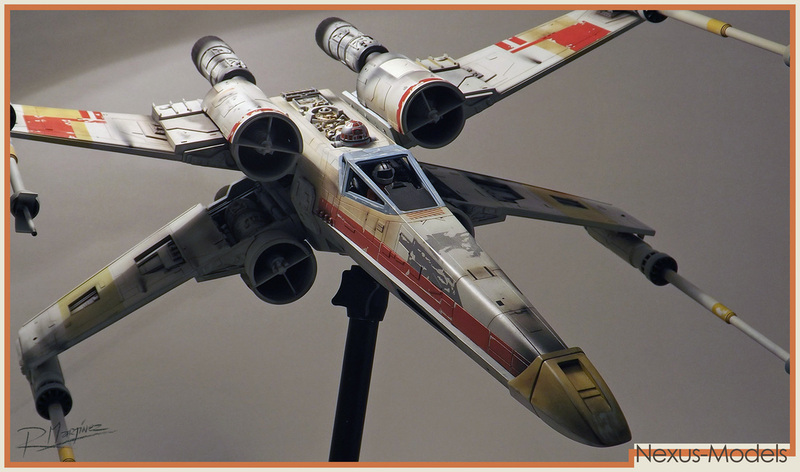 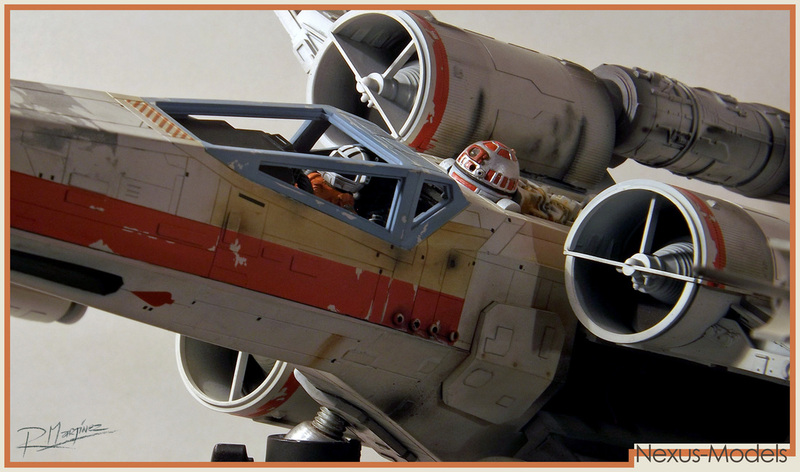 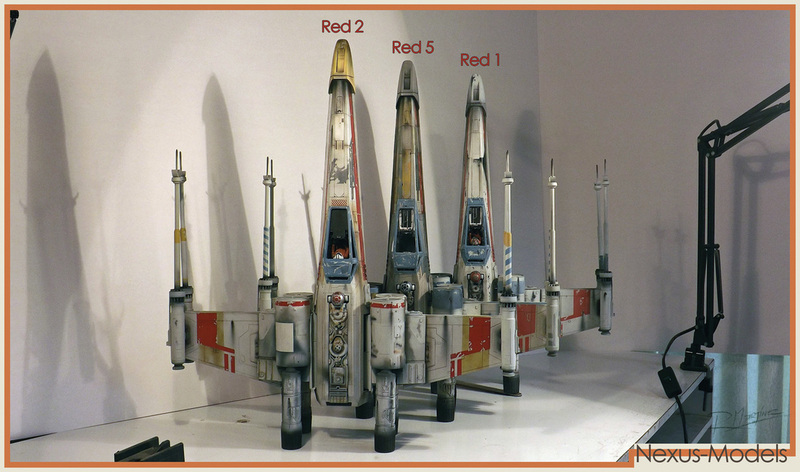 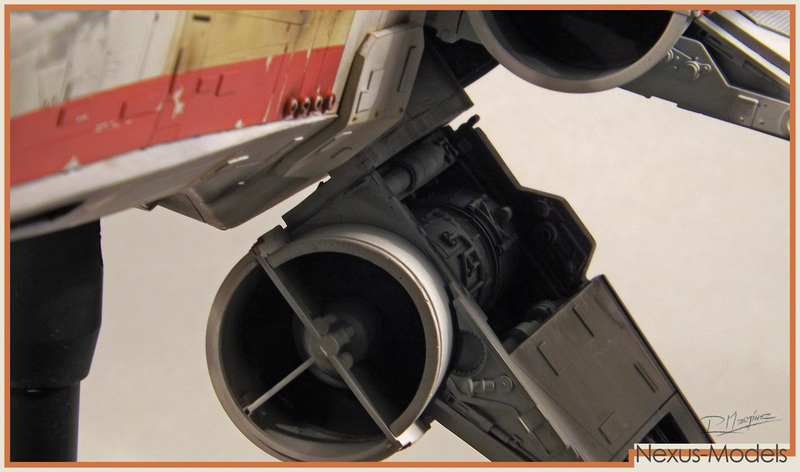 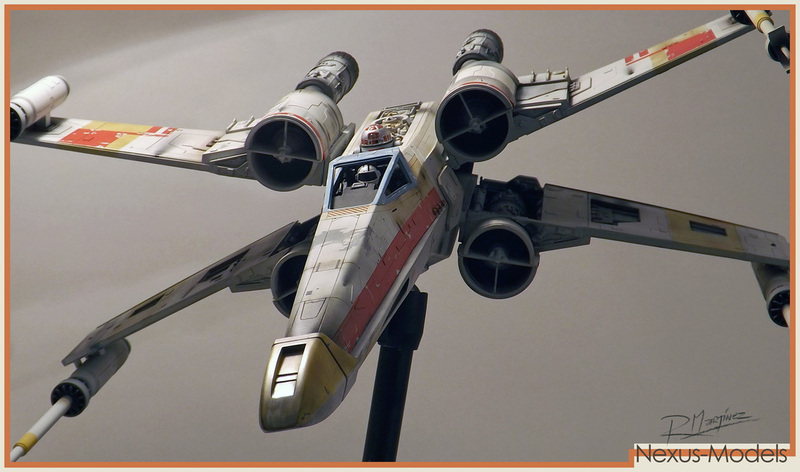 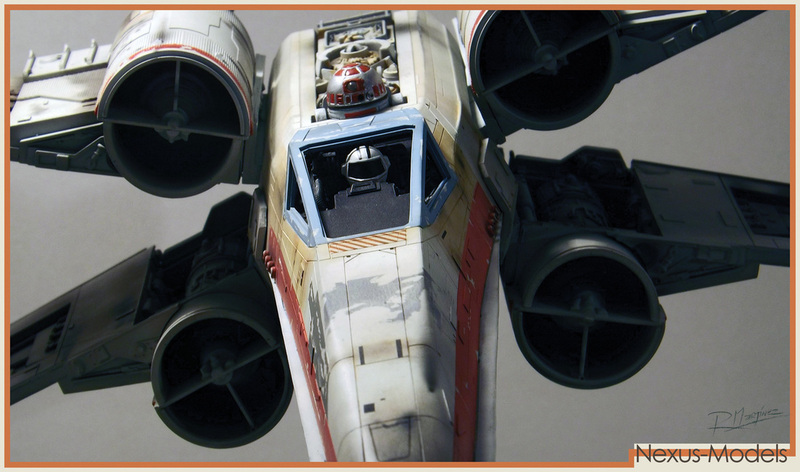 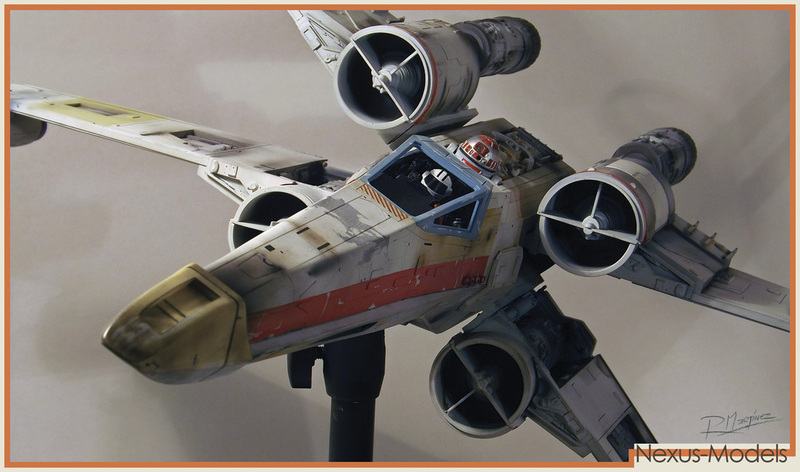 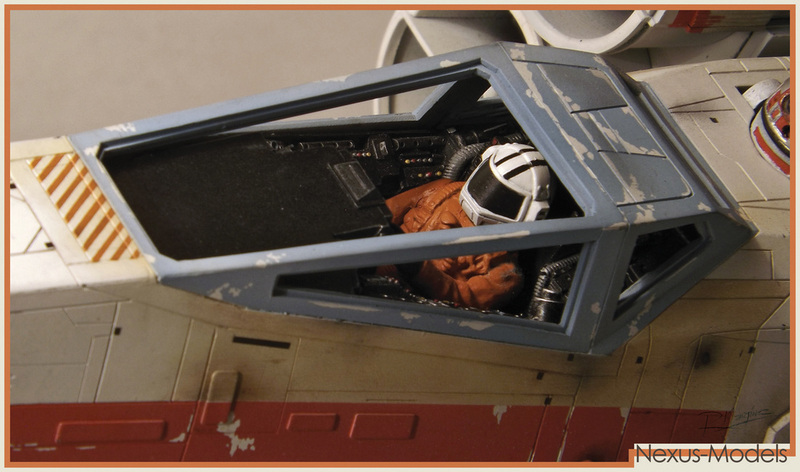 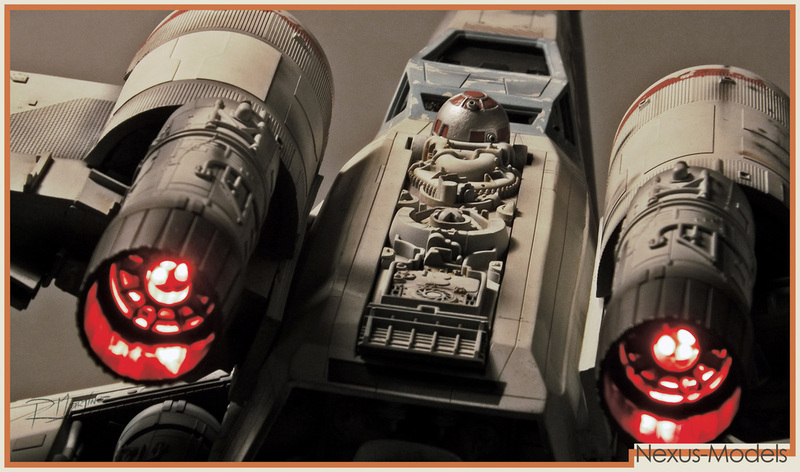 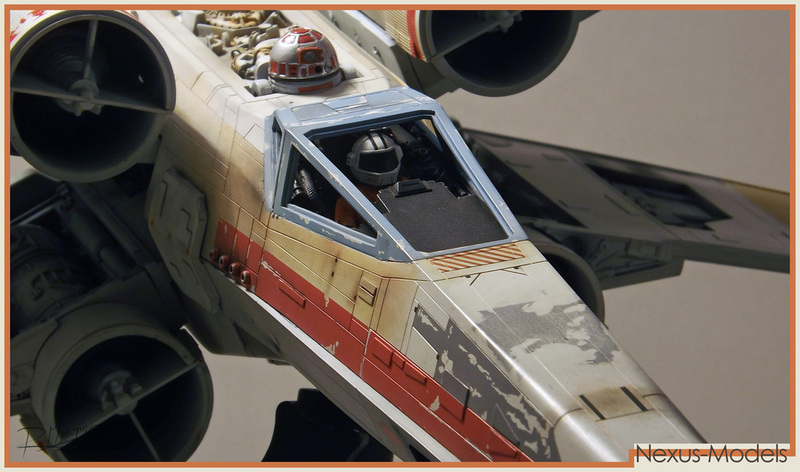 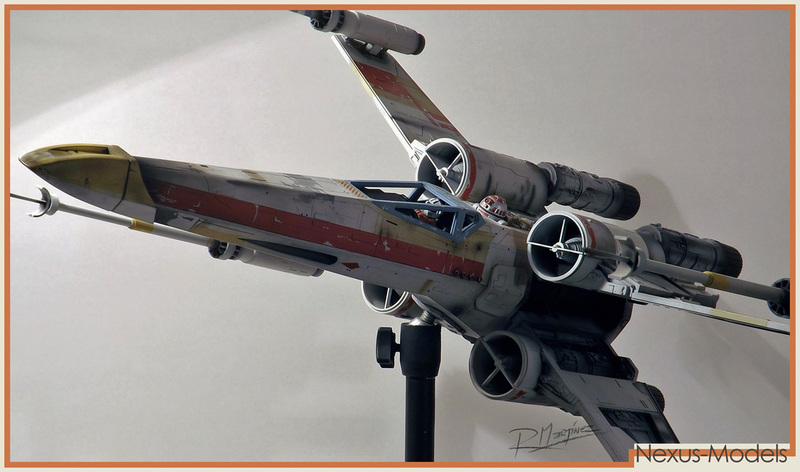 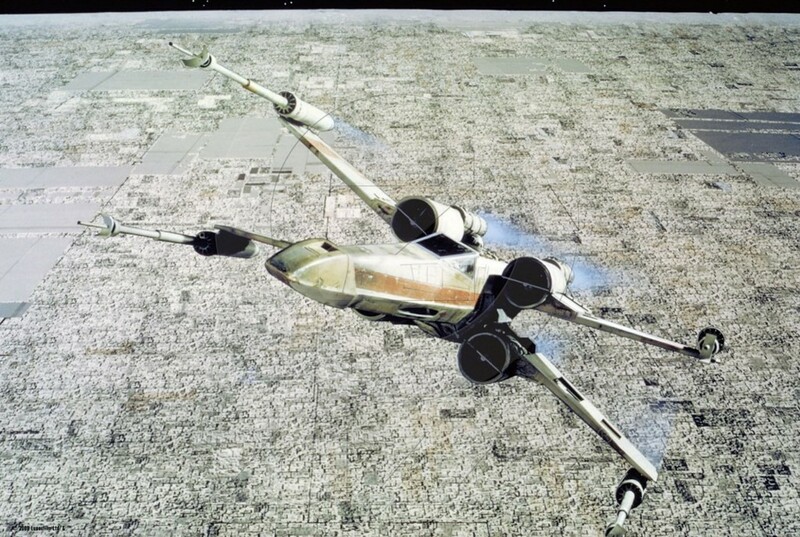 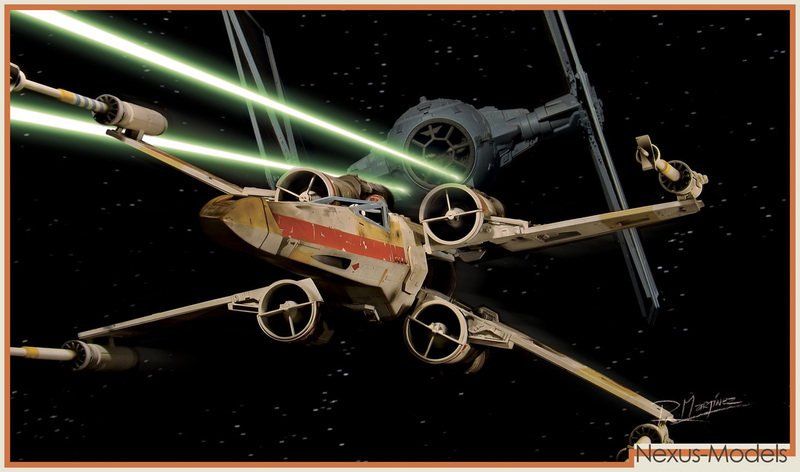 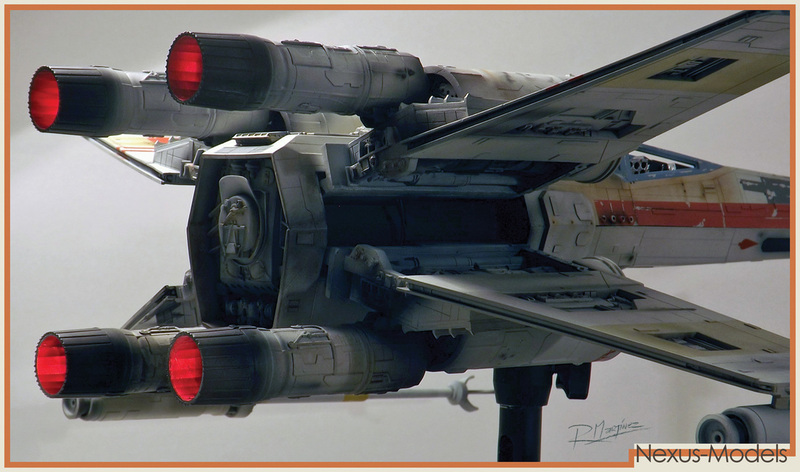 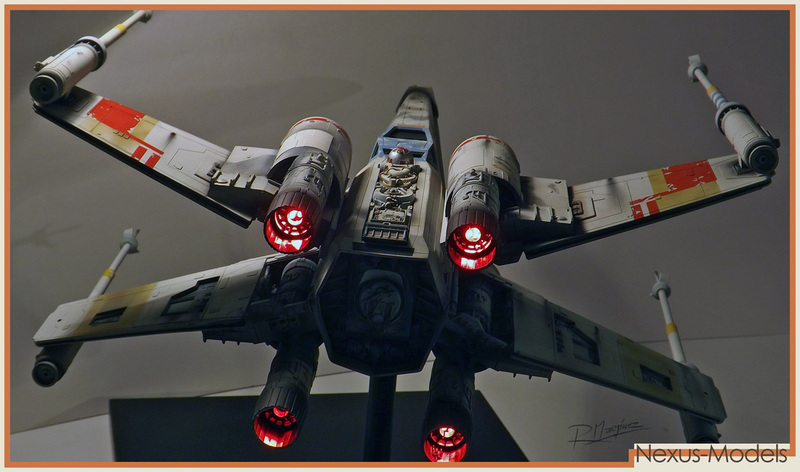 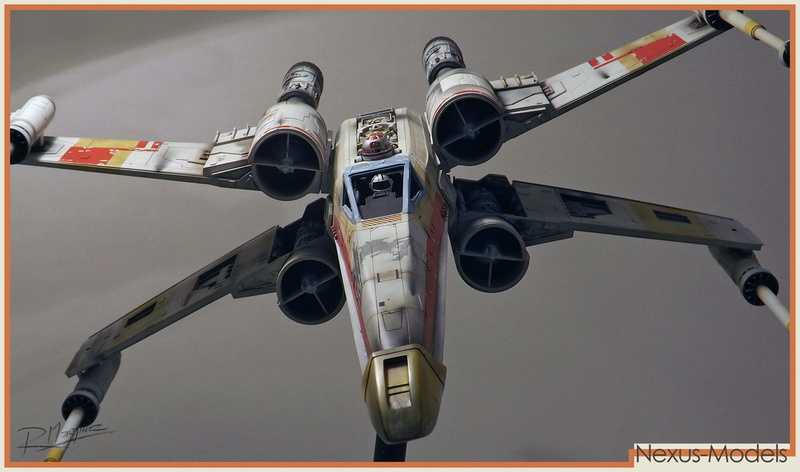 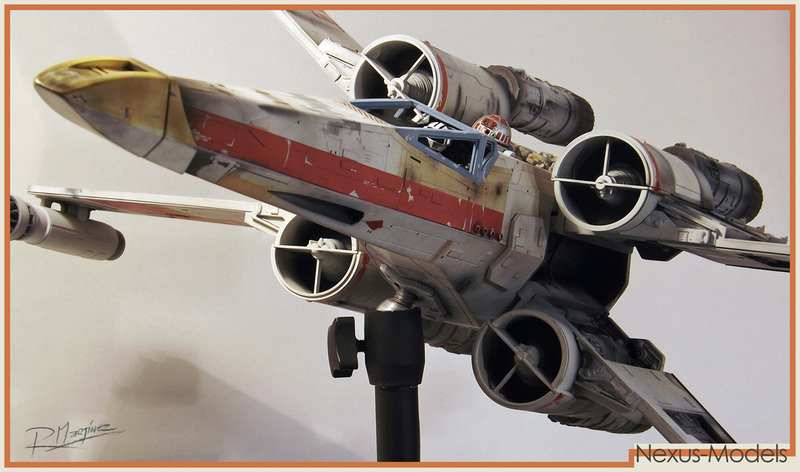 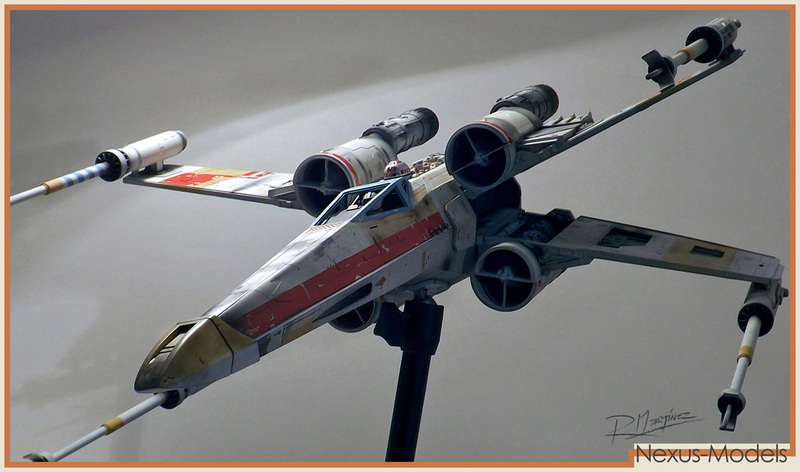 The Red 2 X-Wing was piloted by Wedge Antilles, who was, along with Luke,one of only three X-Wing pilots to survive the Death Star's trench-run attack during the battle of Yavin. 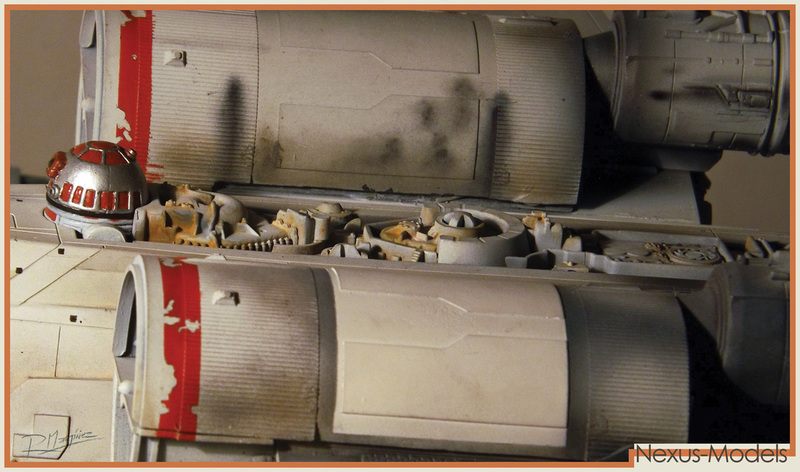 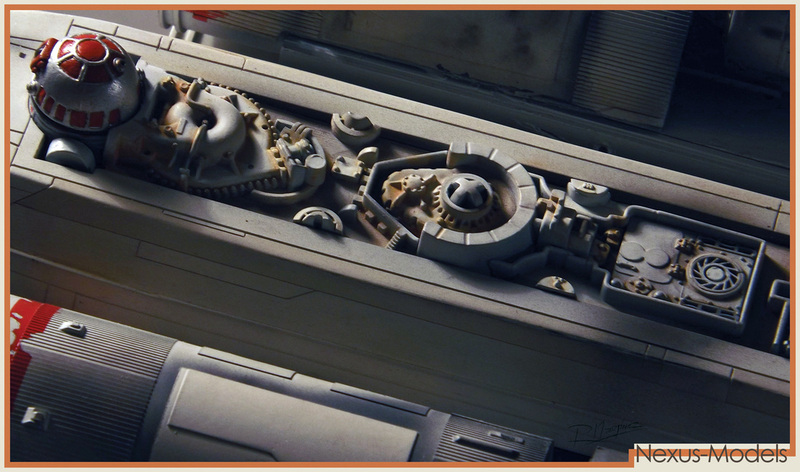 The Original Red 2 filming model was the model used to take measurements to build the life size props. 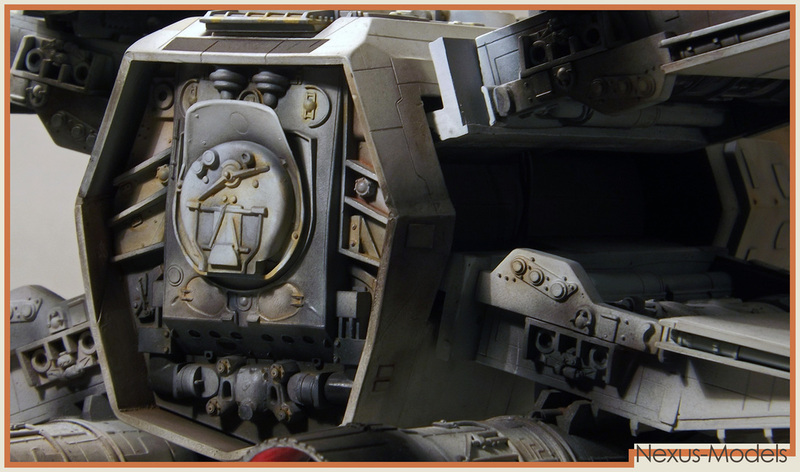 The model was last seen on exhibitions during 2003 or after but it has not surfaced again, or I am not aware of it. 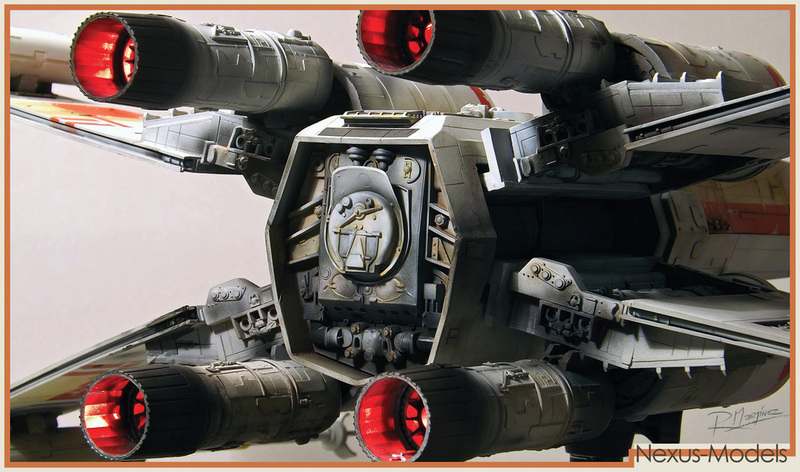 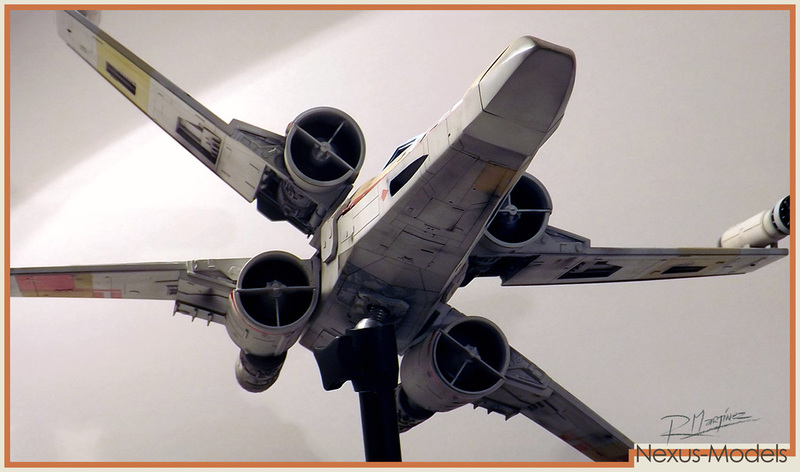 The final destiny of this model is unknown. 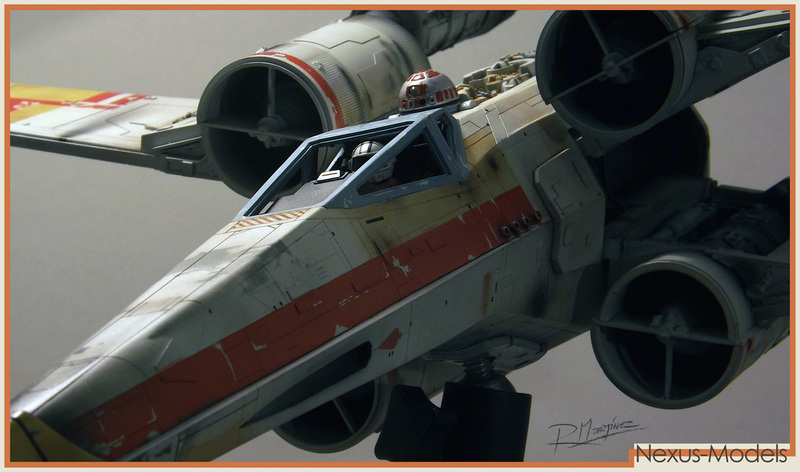 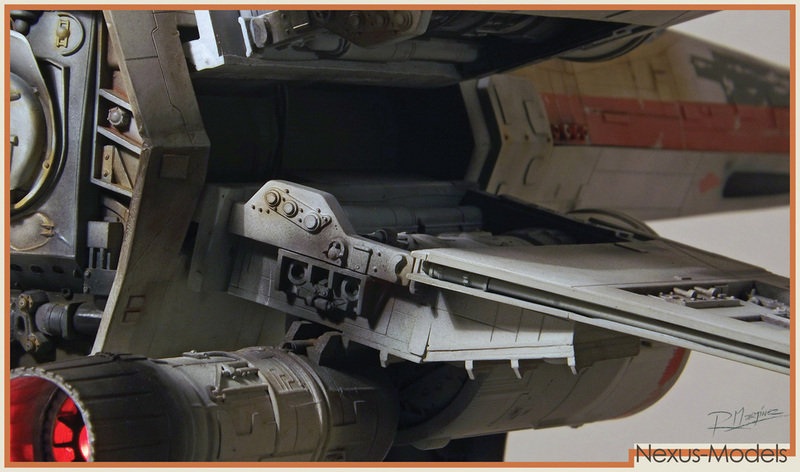 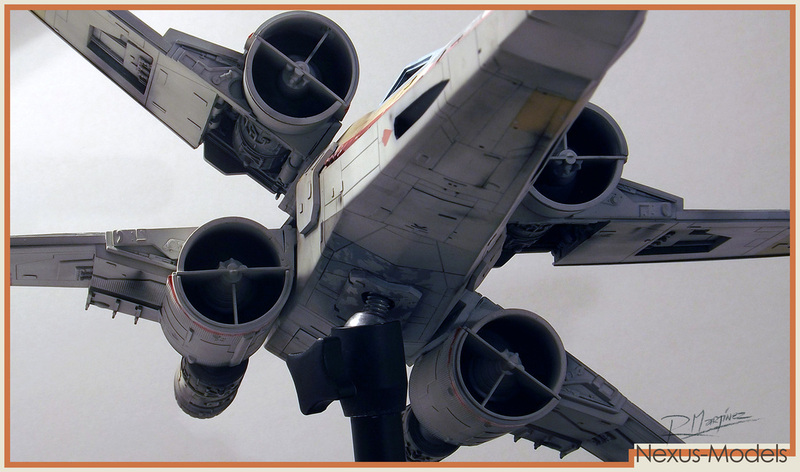 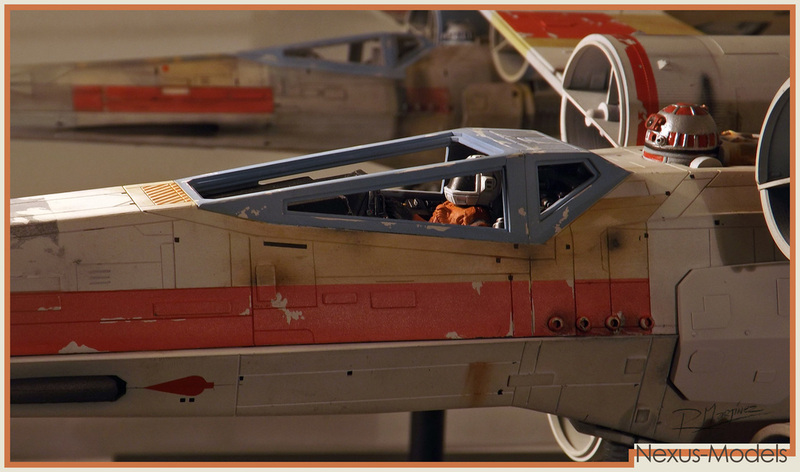 ILM Red 2 original Filming Model - production still.